Vacation Bible School Our VBS will be held at Christ Evangelical Congregational Church in Zieglersville. 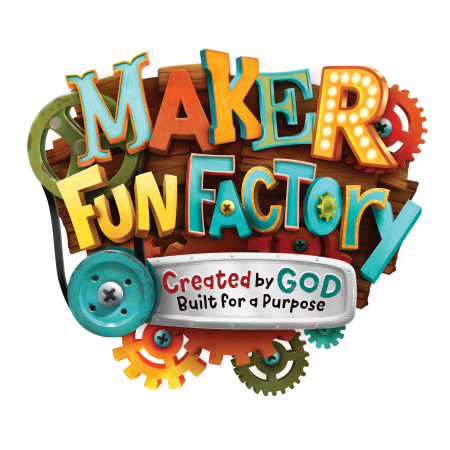 The theme will be Maker Fun Factory: Created by God, Built for a Purpose. All children are welcome. 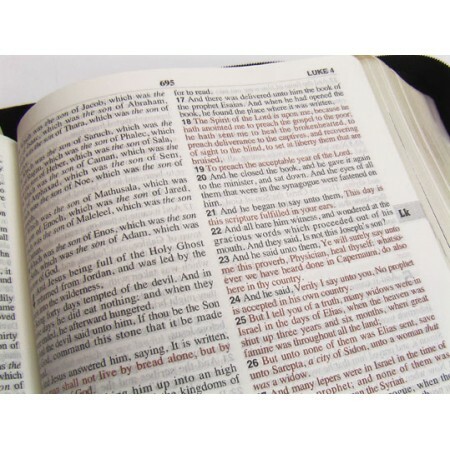 Bible Studies: On Wednesday January 25 we will begin two new Bible studies. At 1:30 p.m. Pastor John will lead a Bible Study called “The Image of God: Discovering Your True Worth.” At 7:00 p.m. Dave Tucker will lead a study called, “The Early Church: Acts to Nicea.” Each of these classes will be 5 weeks long. Please plan to join us for one or both. Cheryl Fanella will lead a class giving the story behind some of our favorite Christmas carols, and also explain the biblical, spiritual, and theological significance of the lyrics. And of course, the class will sing the carols they learn about. We hope you will plan to attend one or both of these inspirational classes, and get in the true spirit of Christmas. Pastor John will be leading a study looking at key Christmas passages in the Bible and reflect on the insights of the favorite Reformer Martin Luther (who loved Christmas and the good news of the incarnation). Dave Tucker leads an 8 week study called “Light, Logos, and Life: An Exposition of Christ’s ‘I Am’ Statements in the Gospel of John” All are welcome. Please join us and grow in your understanding of Holy Scripture. Pastor John leads an 8 week daytime study at 1:30 pm entitled “Let My People Go: Learning to follow God with Moses and the Exodus” All are welcome. Please join us and grow in your understanding of Holy Scripture.